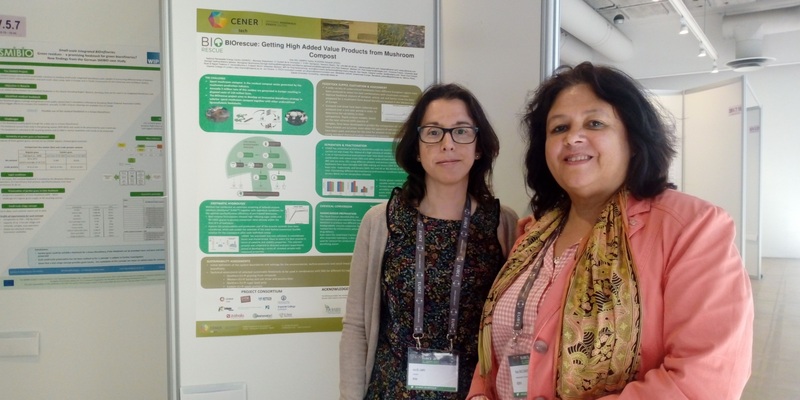 BIOrescue was presented in a poster session at the 26th European Biomass Conference and Exhibition between 14 and 17 May in Copenhagen. 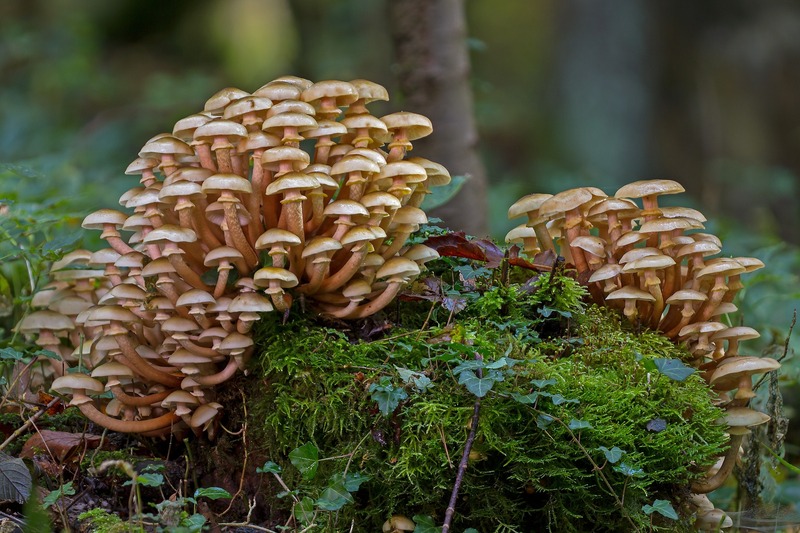 Today, BIOrescue partners are celebrating their first milestone: their biorefinery project to recover used mushroom compost is now halfway to success. 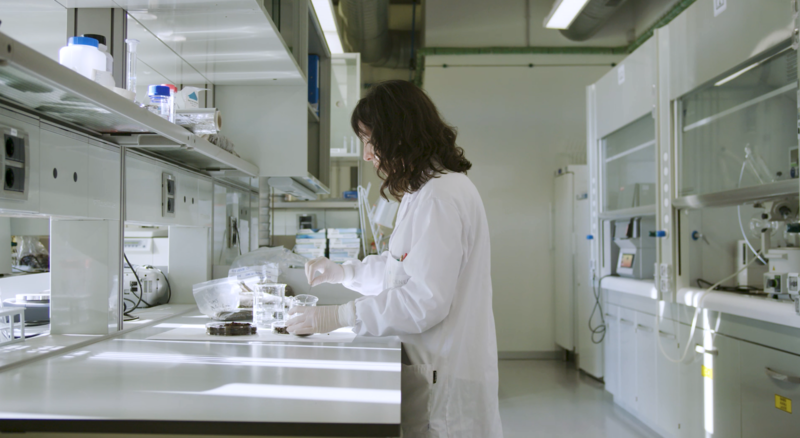 Partners from the BIOrescue project have released a promotional video to present the novel biorefinery concept developed within the project. Discussing the first achievements and planning the way towards project’s end: that is BIOrescue partners’ objectives for their mid-term project meeting, to be held on 14 and 15 February in Chester. 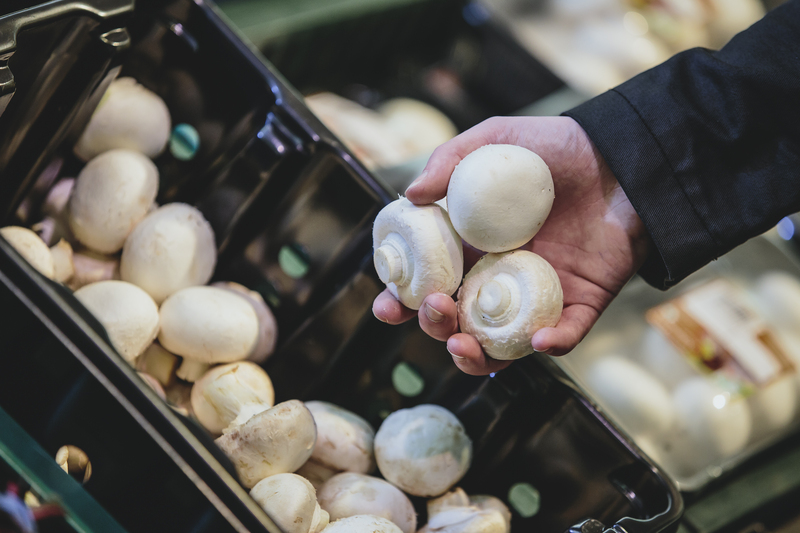 While natural resources are depleting, agriculture professionals focus their efforts on research and innovation to make their production processes more circular. 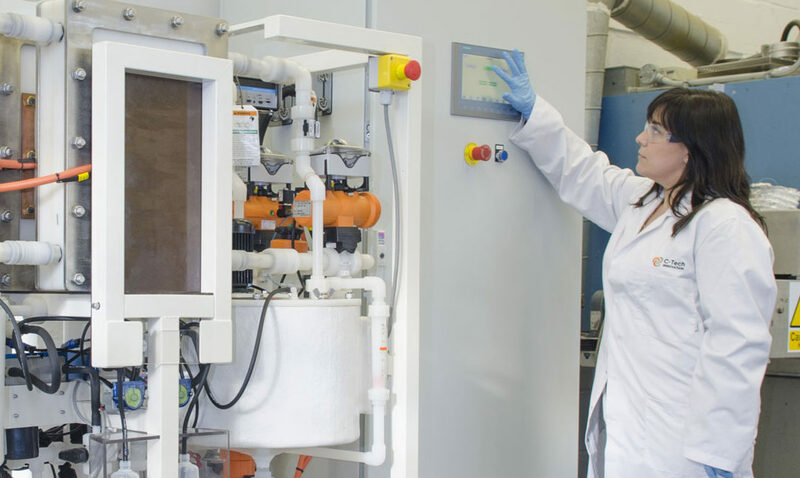 On 6 and 7 December 2017, the BIOrescue project has been showcased at the Bio-Based Industries Joint Undertaking Stakeholder Forum.